Street evangelism in the cold! A change to mix with the people, hand out some booklets and chat to folks through Igor our interpreter. Then to school, this time not for the children but special evangelistic meeting for the teachers and then this evening another house meeting. More opportunities to preach the gospel in peoples homes, hospitals & care homes. Opportunities too with the children and youth connected with the Church. A good number of people finding Christ at each event! After a two hour drive across very wet muddy and bumpy roads/tracks in an old minibus, we arrived in the village of Olanesti, Moldova. It was good to be dropped in at the deep end, just me and my translator for my first Moldavian house meetings! It was great to see believers invite their neighbours into their small homes to hear the gospel, for some the very first clear gospel message they will have heard! It was a real thrill to see people coming to faith in Christ after hearing the gospel preached! The other team members were also holding house meetings and they too saw folks accepting Christ as their saviour. Evangelists and translators enjoying a lunch provided by the local believers. Good opportunities to get used to working with a translator (first time for 2 years), only a couple of slight hiccups otherwise we flowed in our presentation. Keep praying! Tomorrow the team of 8 is divided up into pairs and we head off into the central regions of Moldova to take meetings in homes. 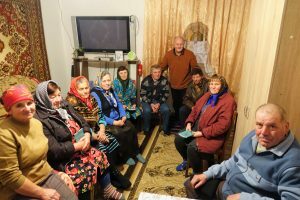 The Moldovan Christians have been praying and will have invited people into their homes to hear the gospel. Please pray that God will give each speaker the right message to share. 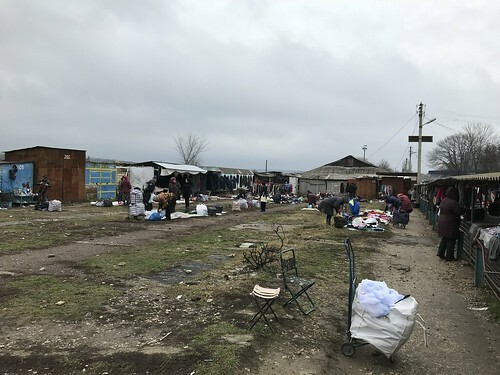 Despite EU integration attempts in recent years, Moldova continues to be the poorest country in Europe, crippled by a high level of corruption, political instability and a failing economy. The extreme poverty, especially in rural areas, aggravates related problems like a high rate of alcoholism and an exodus of the working population to other countries, while children and elderly are left behind. However, this situation also creates many ministry opportunities, especially in the area of relief & development. 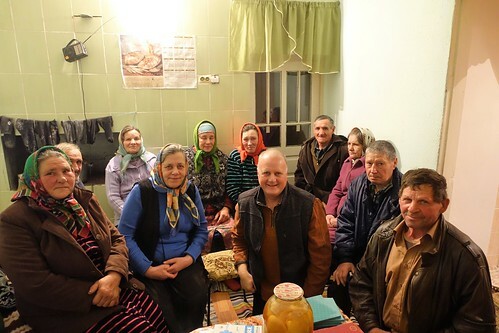 I have been invited to be involved in gospel preaching, this outreach is carried out in partnership with local Moldovan Churches, encouraging them in evangelism as they reach out to their friends, family members and neighbours with the gospel. 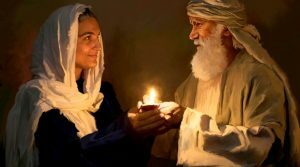 For the preaching of God’s word, that many people will understand and respond. For a good understanding and working relationship with my translator. 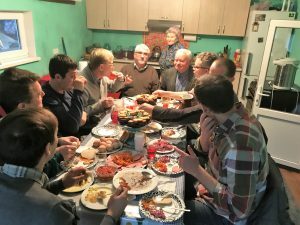 For Mark McCormick (Mission organiser) and the other team members who are also involved in reaching the Central Regions of Moldova. Penny’s Ladies Craft Night was last night held at Duncan Road Church . The evening attracted a good number of ‘unChurched’ women along to this bridge-building event. We pray this will be the first of many opportunities to input in these ladies lives. Encouraging to see a number of first time men attending tonight’s event!